I'll see you both there then! are you going to the offer holders event on the 21st? I think so, I just need to pluck up the courage to drive there on my own! Ohh dear that's a bit daunting, how far away is it from you? I'm going to be there on the 21st so I might see you then! Another one for brackenhurst! What course are you hoping to do? Has anybody got a link for the Psychology face book Page for Nottingham Trent 2015 ? 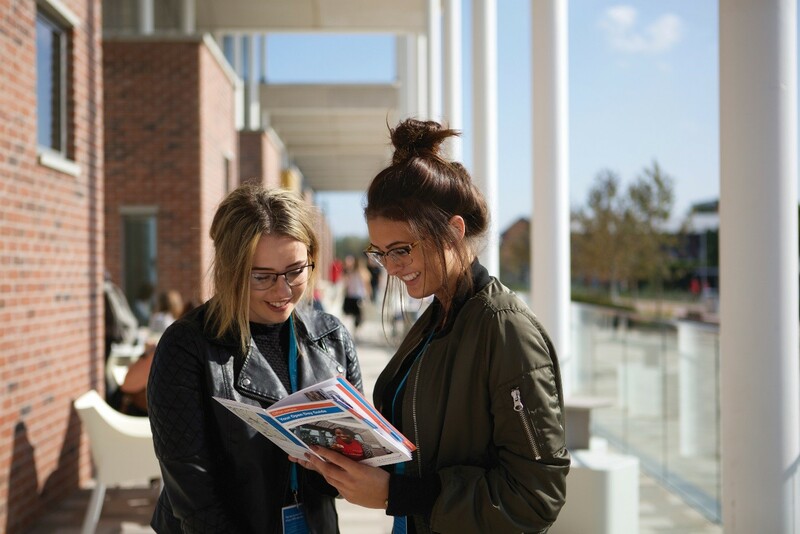 Anyone going to the Clifton campus offer holders day on the 21st? Anybody visiting GlassHouse or Trinity Square on 20/21 February. Trinity said they only have the flats to view. choosing Glasshouse for sure !! 6 bedroom //120 a week ! anyone else thinking of coming glasshouse ? its a yes from me. yeah same ! going to it on 21st too ! what time u going ? I think i picked the time 2pm, what about you? They told me they only had the flat to show not the ensuite rooms, also it will only take 5-10 minutes. Any mention of this to you?